The Gransfors Bruks Wildlife Hatchet Axe is the model most commonly used by beginners: it is the second-lightest of our axes, weighing in at approximately 600g. It is of excellent quality, hand-forged and made using traditional Swedish methods by Gransfors. Each axe head comes individually stamped with the smith’s initials. Please note that this axe features the exclusive 'Ray Mears Bushcraft' logo on the handle and not the Gransfors Bruks logo. 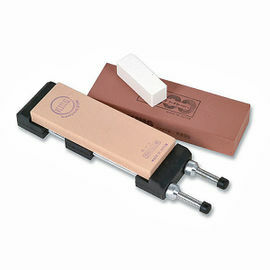 With a length of only 34cm it is a very portable tool, making it an ideal axe to use when packing weight is an issue. This axe can only be used one-handed, and is effective for chopping firewood or light axe carving. This is a first-rate tool, so long as it isn't used to tackle jobs that require a heavier axe. It makes a great partner to the Laplander Cutting Saw for providing a fixed camp with plenty of sound firewood. Please note that the Wildlife Hatchet no longer utilises a steel pin in the top of the handle. The process of attaching the axe head to the handle has been significantly improved, meaning that the steel pin is no longer necessary, and this change will not affect the functionality of the axe. 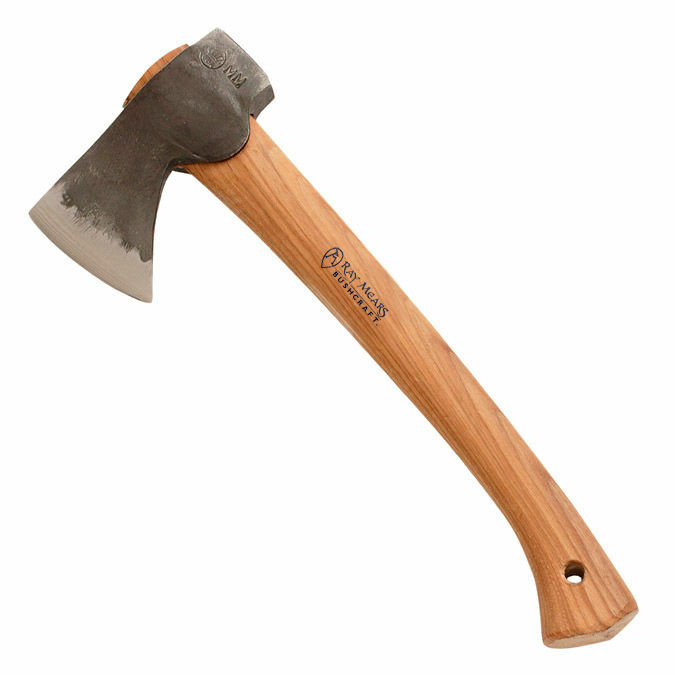 Gransfors Bruks Wildlife Hatchet is rated 5/5 based on 36 customer reviews. Great hatchet for carving, arrived razor sharp. Perfectly shaped handle, sits comfortably in the hand. 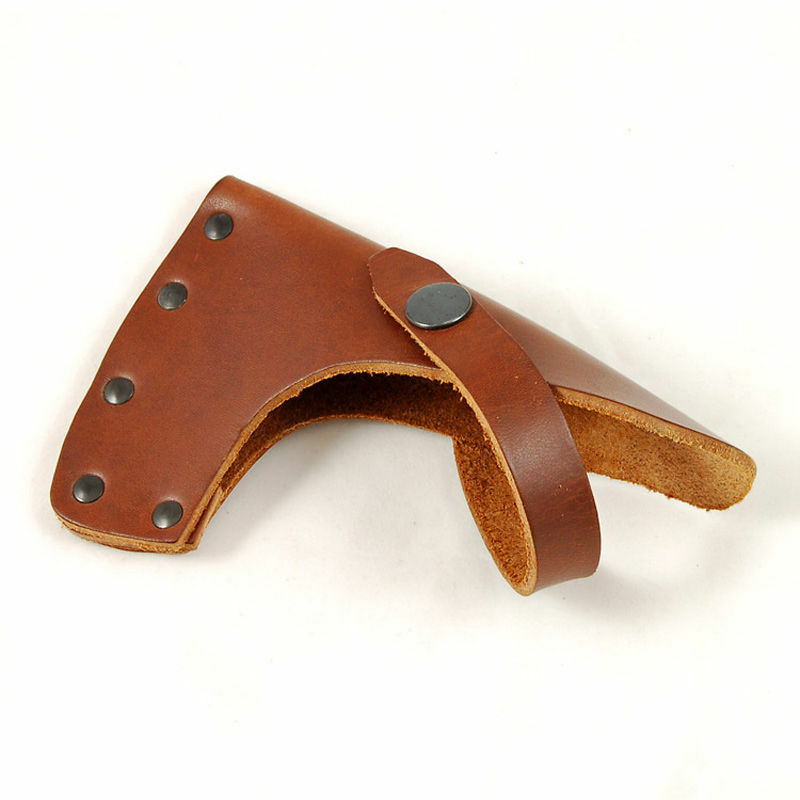 The sheath that comes with this hatchet is also a wonderful quality. Great little axe, small enough to fit in my rucksack on days out, and very handy for making walking sticks. It's not too big and not too small. Very pleased with mine. Thanks team. Excellent lightweight Hatchet. 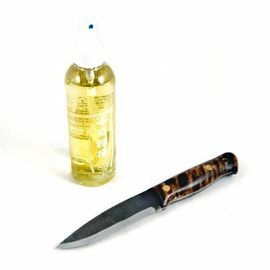 Great for carving, chopping and splitting. Holds a great edge and I even use it for gutting fish and small game. Arrived at our address in France much quicker than expected. 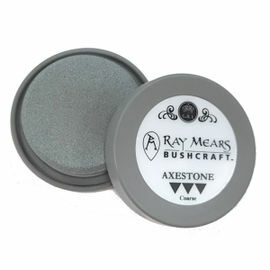 Axe was razor sharp on arrival and was put to use straight away. This is a nicely balanced axe and relatively light so can be used for extended periods without being uncomfortable. I use the axe for green woodworking, specifically for making spoons, because of its light weight and balance, I can be very accurate making spoon blanks. The edge hold its sharpness well, after a couple of weeks of daily use, I have only ever had to use a leather strop to bring it back to a razor edge. Thoroughly recommended. 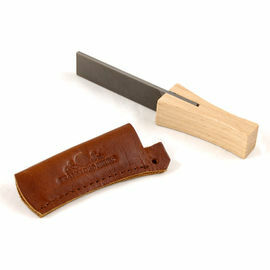 This is a lovely little axe for carving, sharpening stakes or lopping off small or medium sized branches. It's going to find a lot of use in my Forest School. A great little hatchet with the expected quality from Gransfors, ideally suited to small jobs around the camp such as preparing kindling, making tent pegs and tarp poles and kitchen tools as well as light carving i.e. spoons, mallets and so on. Very sharp and a great size for one handed light work about the camp. Carries well on the belt, in the hand and on the rucksack. Pricey but good value for money. A lovely little axe, a perfect weight and handle length for light work - anything up to felling small trees! Fantastic quality as you'd expect from Gransfors Bruks and woodlore together. Can't wait to get out and use it again! Definitely worth the purchase. I was initially unsure about buying such an expensive axe, but now it has arrived I can see why. A very well-balanced and finished hatchet. Does this axe come supplied with a leather sheath? Yes, all axes by Gransfors Bruks come fitted with a leather sheath.